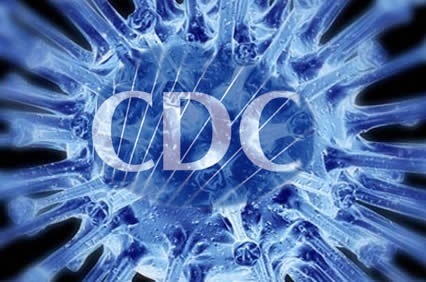 The CDC has quickly removed a page from their website, which is now cached here , admitting that more than 98 million Americans received one or more doses of polio vaccine within an 8-year span from 1955-1963 when a proportion of the vaccine was contaminated with a cancer causing polyomavirus called SV40. It has been estimated that 10-30 million Americans could have received an SV40 contaminated dose of the vaccine. Dr. Michele Carbone openly acknowledged HIV/AIDS was spread by the hepatitis B vaccine produced by Merck & Co. during the early 1970s. It was the first time since the initial transmissions took place in 1972-74, that a leading expert in the field of vaccine manufacturing and testing has openly admitted the Merck & Co. liability for AIDS . This page contains a single entry by sal published on July 18, 2013 3:11 PM. Codex Update from Rome: How One Small African Country Made A Brave Stand was the previous entry in this blog. CDC 'Disappears’ Page Linking Polio Vaccines To Cancer-Causing Viruses is the next entry in this blog.